Calgary, Edmonton, Kelowna, Vernon and all Western Canada since 1983. 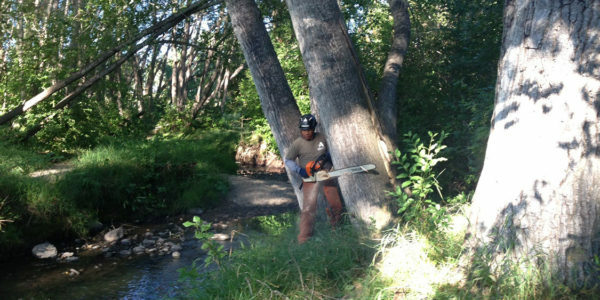 Tree pruning is essential for maintaining the growth, structure, and integrity of a tree. 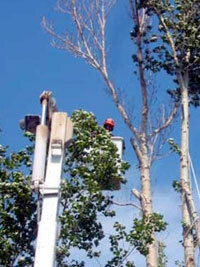 Regular pruning minimizes the risk of broken limbs and falling branches. 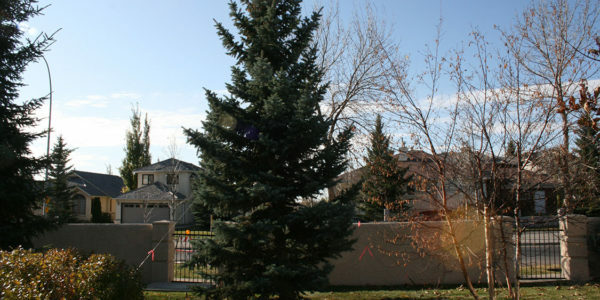 The proper planting of a tree is one of the most important steps you can take to ensure that it grows up to be healthy. 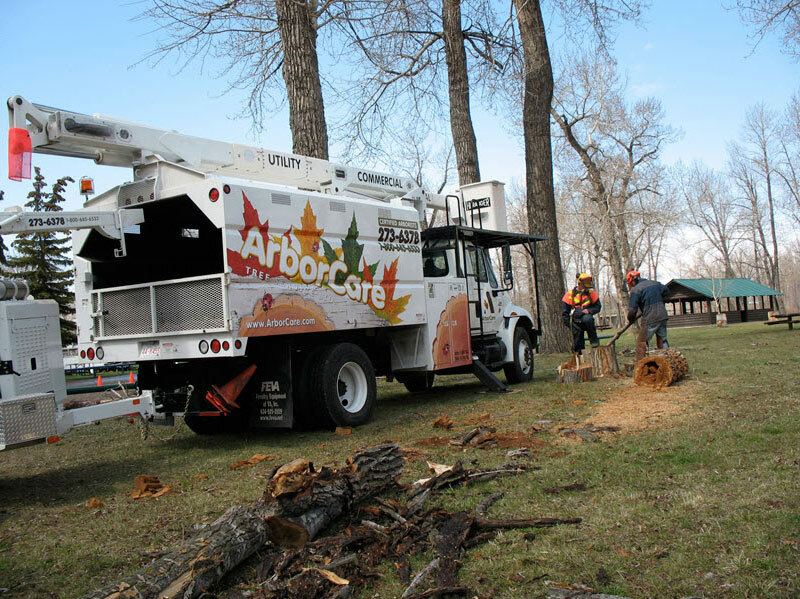 At ArborCare Tree Service Ltd.
It’s not always the most desirable thing to do, but sometimes it is necessary to remove trees.Here are some situations when you should call ArborCare. 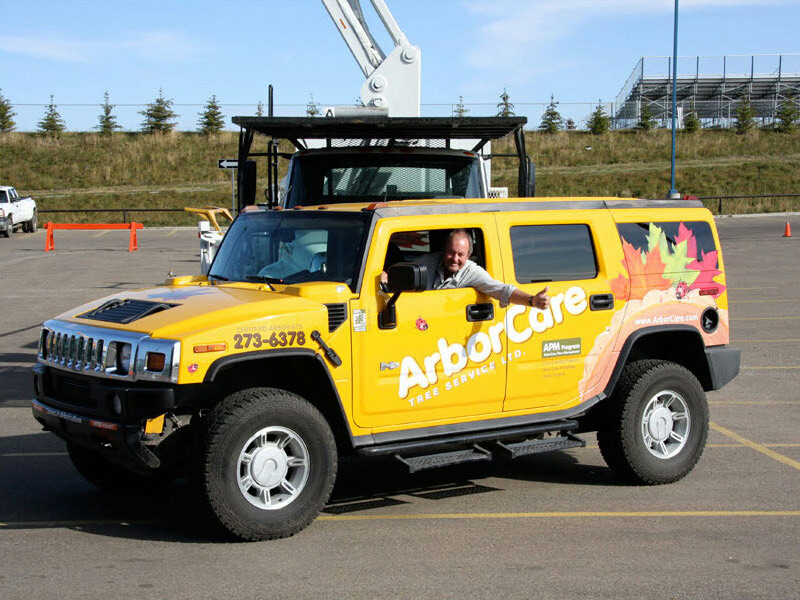 Founded by Jim Fisher in 1983 to provide quality tree care services in Calgary, since then ArborCare Tree Service has grown to be one of the largest Canadian-owned tree services contractors in Western Canada. 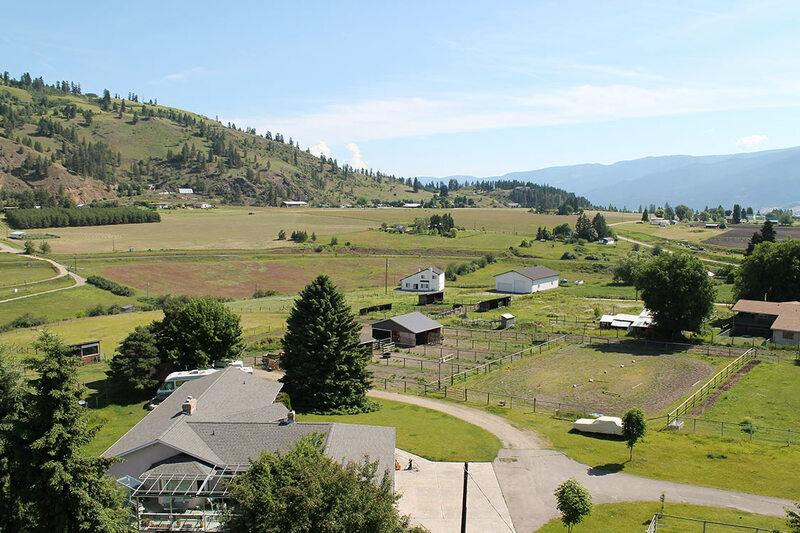 We strive to provide exceptional service in Calgary, Edmonton, Medicine Hat, Red Deer, Lethbridge, Strathcona, St. Albert, Vernon, and the Okanagan Valley. 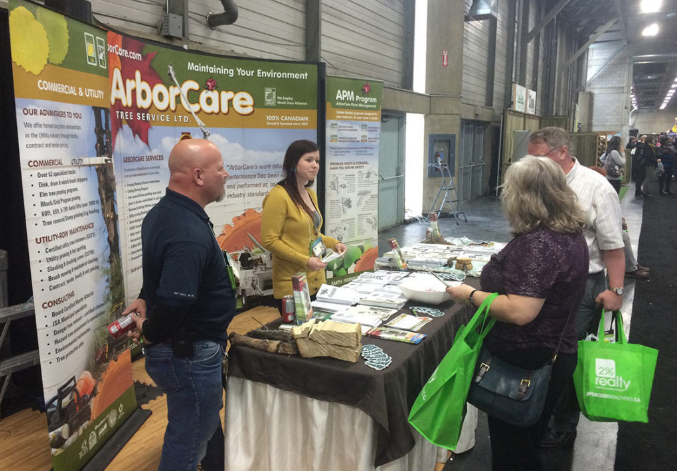 ArborCare will travel to any location in Alberta, Saskatchewan and British Columbia. Insured, bonded, and licensed, we offer an array of services for residential, commercial, municipal and utility customers. Your satisfaction is our number one priority. 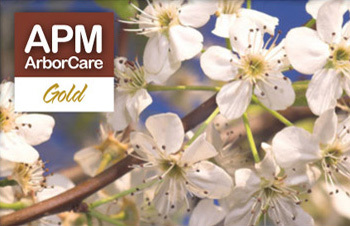 We will listen to your needs and work to ensure you will be proud of the health and beauty of your trees. 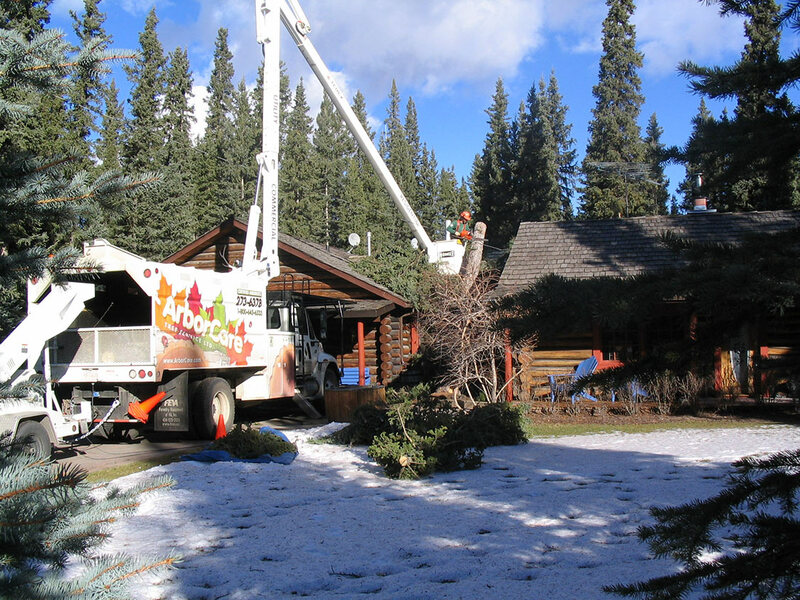 Our 100 full-time employees, more than 100 vehicles, and specialized equipment including 5 of the largest aerial trucks in Western Canada allow us to provide a variety of tree care services in Calgary, Edmonton, Vernon and beyond. 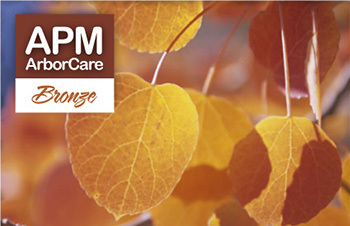 Our goal is to deliver the highest level of service possible to ensure environmental health, aesthetics, safety and customer satisfaction. 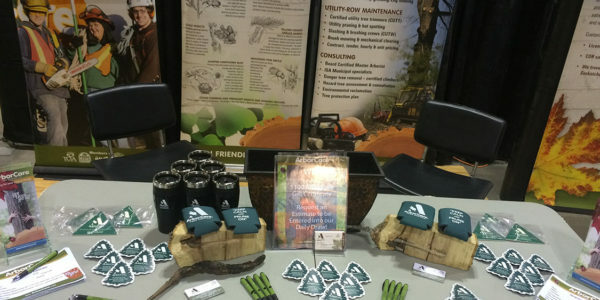 Our Arborists at Calgary home branch are ready to serve you. We serve the following locations from our Calgary office: High River, Airdrie, Okotoks, Rocky View County, Medicine Hat, Red Deer and Lethbridge. 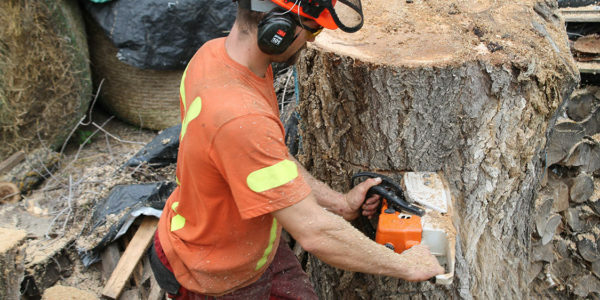 Our residential tree services include everything from tree pruning and tree removal to tree planting and installation including all points in between. 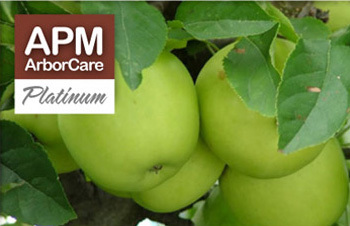 Need a plant management program? 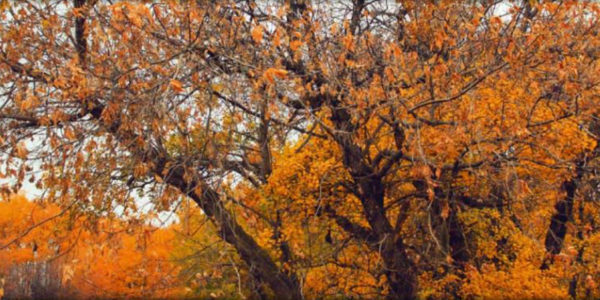 There’s never a bad time to clean up and beautify the trees on your property. 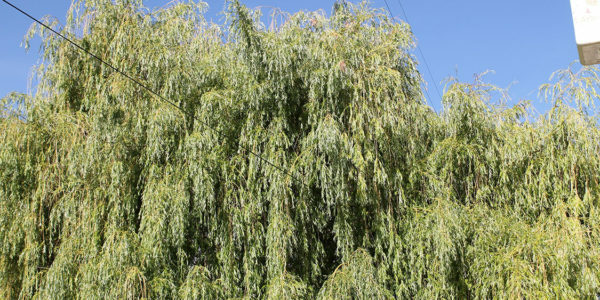 We provide comprehensive assessments and consultations by registered Consulting Arborists to help you determine the needs for all your trees, shrubs, hedges and vines. 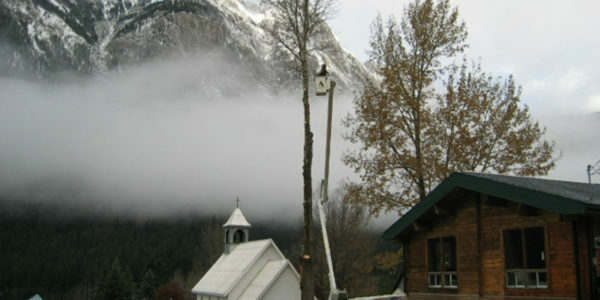 And, when Mother Nature strikes, we offer complete storm disaster and restoration services. 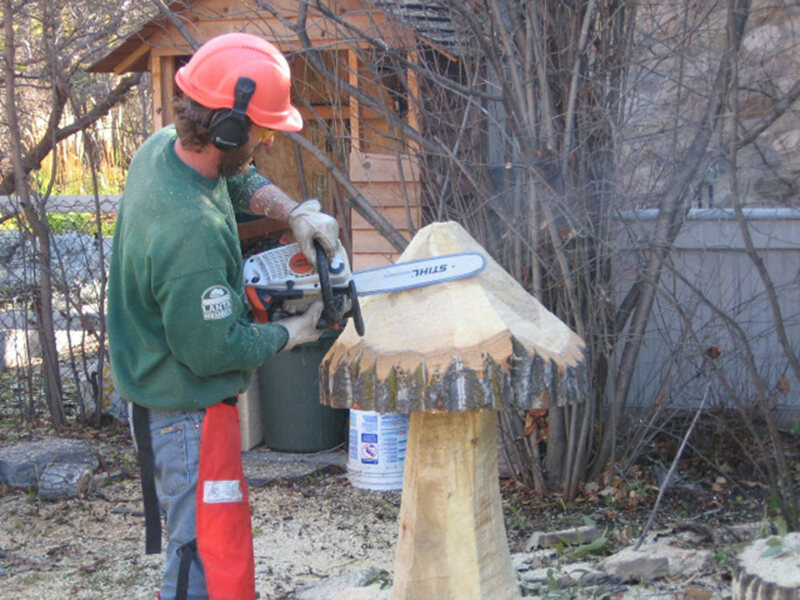 At ArborCare Tree Service, we are committed to assisting our valued customers to maintain beautiful, lush properties. Have a privately owned or municipal golf course, condominium or apartment? 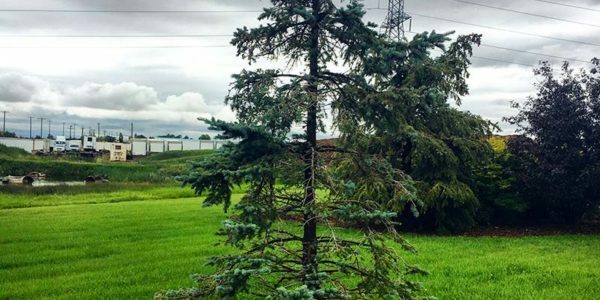 One of the most important aspects in doing so is scheduling a routine tree trimming in Calgary for your business in order to maintain the beautiful aesthetic value of your property. 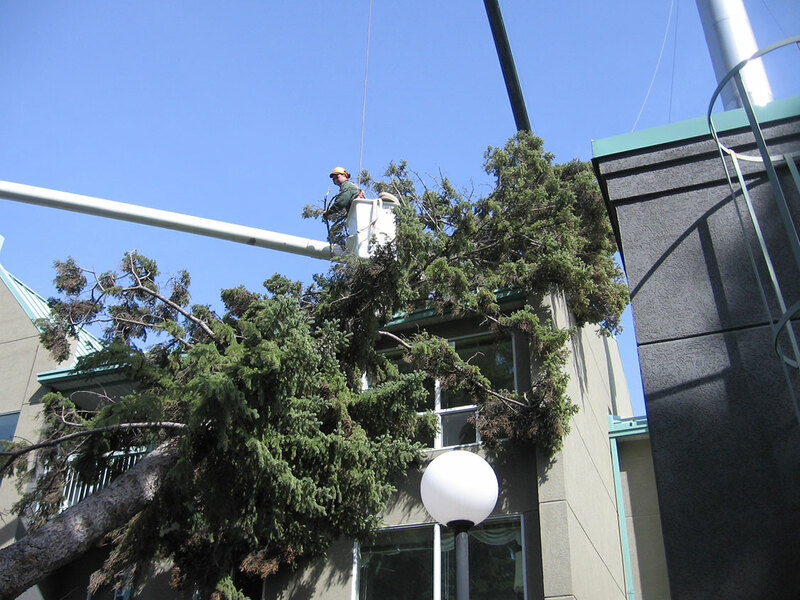 Our commercial services range from full-service commercial tree care to snow removal to emergency storm response. 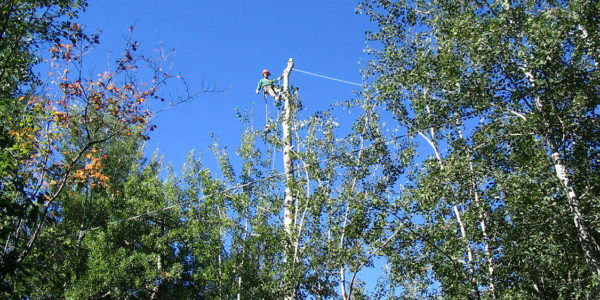 Our Certified Arborists can provide the best recommendations for you. 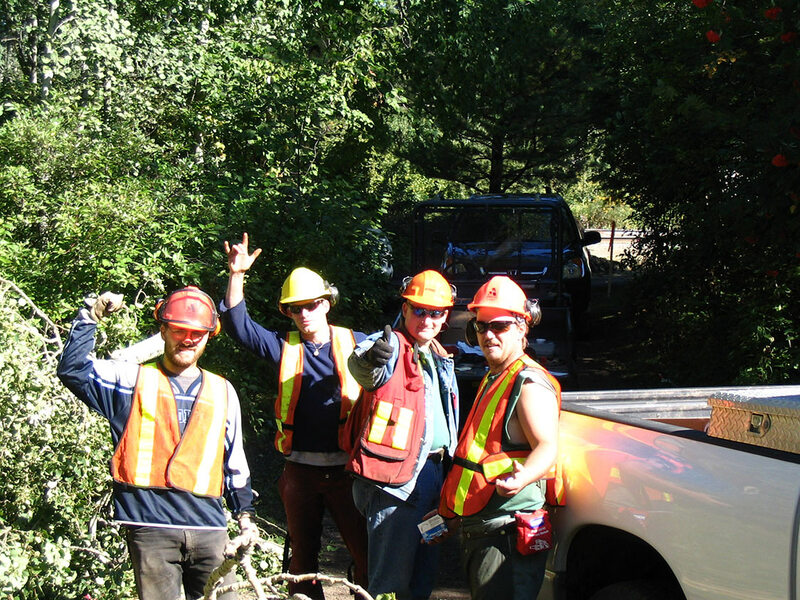 Our utility services include power or hydro line trimming, hot trim, land clearing, slashing, brush mulching, and hazardous tree removal. 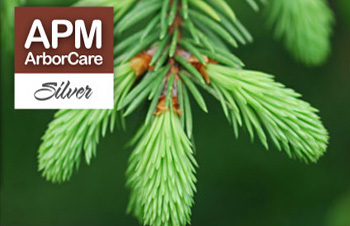 We offer preventative maintenance programs so overgrown trees don’t impact service to residential and commercial customers, hospitals, and emergency service providers. 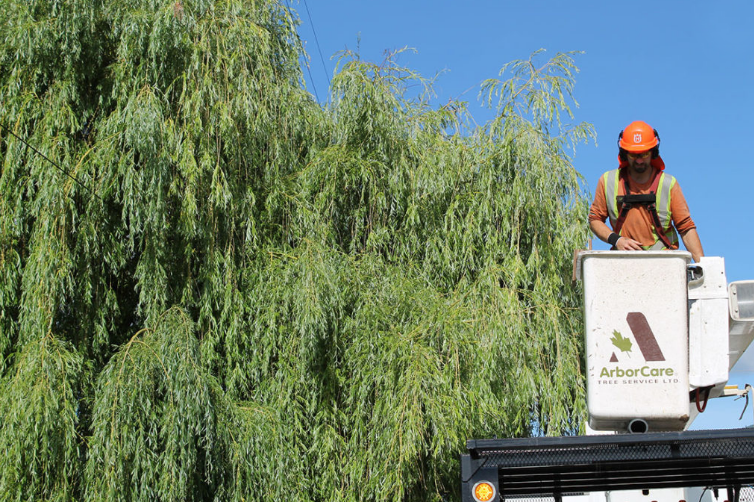 Right-of-way (ROW) maintenance work is performed by Utility Tree Trimmer (UTT), Certified Utility Arborists (CUA), and Utility Tree Workers (UTW). 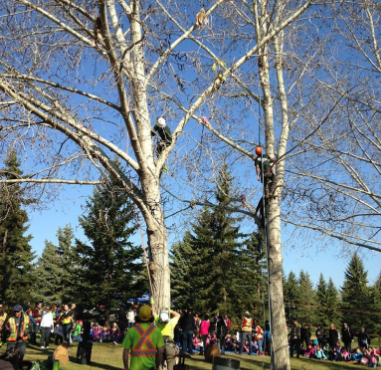 Our Calgary Arborists, Edmonton Arborists, and BC Arborists are certified by the International Society of Arboriculture (ISA). 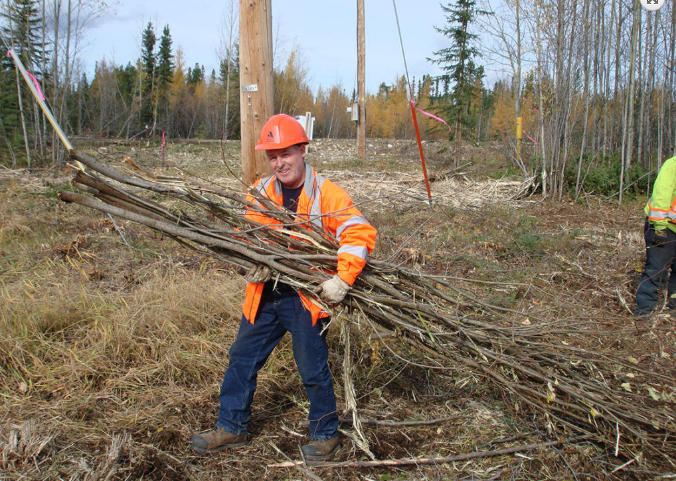 To receive this certification requires three years of full-time experience, passing a comprehensive 200-question arboriculture exam, and a commitment to ongoing continuing education. 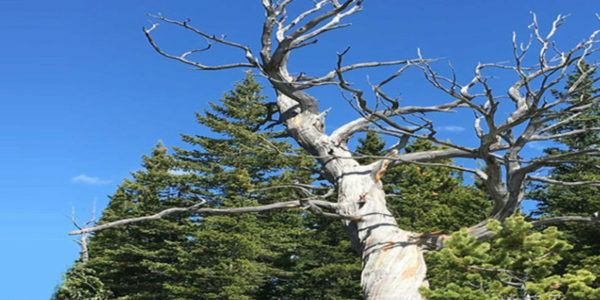 That means our arborists are knowledgeable in areas such as tree biology, planting, hazard removals, insect & disease identification, fertilization, tree and shrub pruning. 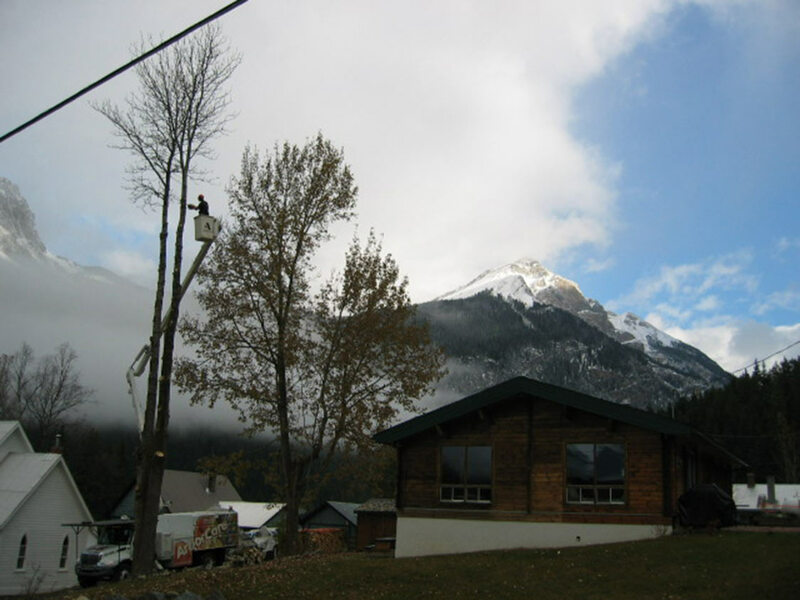 We will travel to any location in Alberta, Saskatchewan and British Columbia. July 31, 2017 Comments off. March 23, 2017 Comments off. February 28, 2017 Comments off. 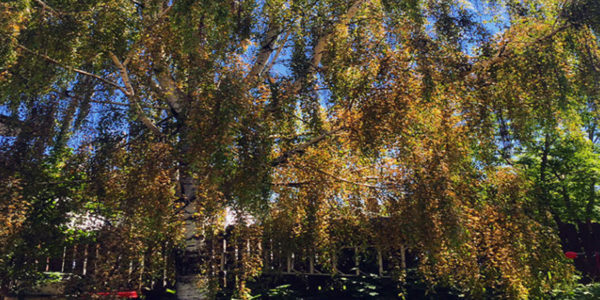 Is Your Tree Suited for a Tree House? February 6, 2017 Comments off.